Editor's Note: This report—originally published in May 2017—is being republished in the wake of the Delhi High Court reversing a trial court order and sentencing 16 former policemen to life imprisonment for their role in the 1987 Hashimpura massacre case. In Hashimpura, 42 people of a minority community were killed in a neighbourhood in Meerut. It has been 30 years since the night of 22 May, 1987 when about 45 Muslim men from Hashimpura, a settlement in Meerut, were rounded up and packed into the rear of a truck of the Provincial Armed Constabulary (PAC). On that night of May 1987, 42 of those on board the truck were killed in two massacres in neighbouring Ghaziabad district. One along the Upper Ganga canal near Muradnagar, a The other along the Hindon canal in Makanpur, on the border with Delhi — in what have since come to be known as the Hashimpura killings. 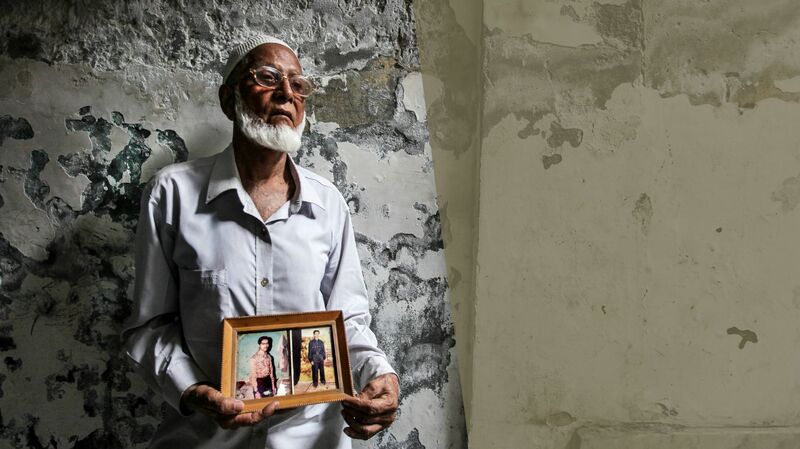 Thirty years after the 1987 massacre in Hashimpura not much has changed for the survivors and the relatives of the people killed. The wounds are still fresh, the quest for justice is still an ongoing ordeal and they no more trust men in khakis. Hashimpura remains devoid of basic municipal amenities, the erring silence on the narrow lanes of the locality amid the activities of a daily life speaks of the horror of the fateful day in 1987. Every house has a story to narrate and every individual is some or the other way a victim of the massacre, the women lost their husbands and children, the children lost their fathers and fathers lost their kids. Hashimpura massacre was the result of one among the many outcomes of the decision taken by the then Congress government of Rajiv Gandhi to open the locks of Babri Masjid. After a month of rioting, the situation was tense in various parts of Meerut, and a lot spilled over in the nearby areas. In Meerut, the Army and paramilitary had been called in. A company of the 41st battalion of the PAC, which has its battalion headquarters in Ghaziabad, had also been sent to Meerut. 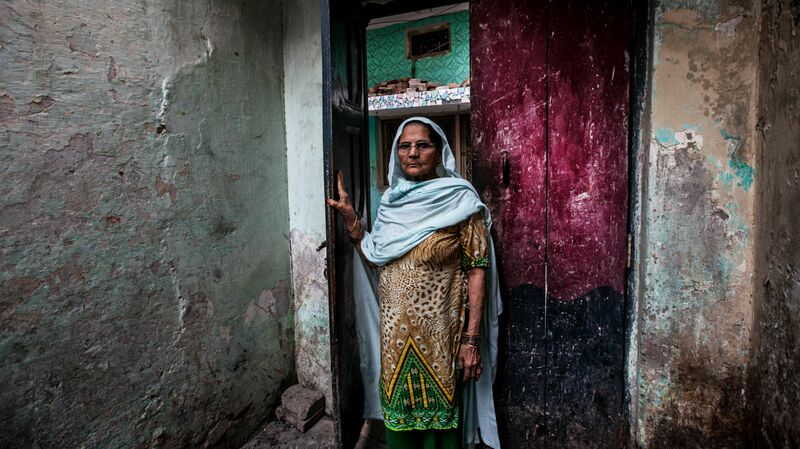 The Army had forced all the residents of Hashimpura out of their homes onto the road, and searched their homes. That night, the PAC truck with the Hashimpura residents had first stopped along the Upper Ganga canal near Muradnagar and allegedly killed some of the villagers. They stopped only when a milk van drove that way. 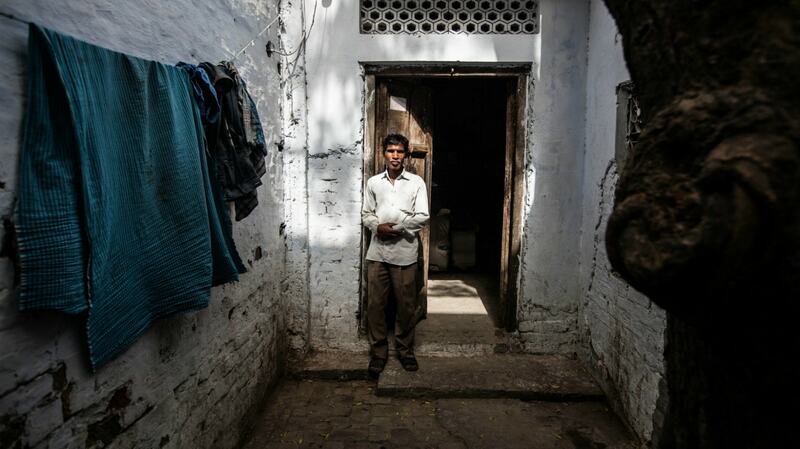 A Ashraf of Firstpost travelled to Hashimpura and met the survivors and relatives of those dead. Here is the record of how things transpired on the night of 22 May, 1987 by the survivors of one of the worst carnages in independent India. A sprightly woman in her seventies, Hajra Bi has been living in Hashimpura ever since the mohallah came into existence. She lost her son in the massacre but still speaks of justice in the eyes of Allah. Narrating her tale, she says, "Our children had come back after Friday prayers when PAC personnel's climbed our terrace and asked us who had fired the gunshots (the imprints of which are still there on the walls). One of them was dancing, when I told him that I don’t know who had fired it. He mocked me asked if it was Amitabh Bachchan who had fired. They took away my son who never came back." 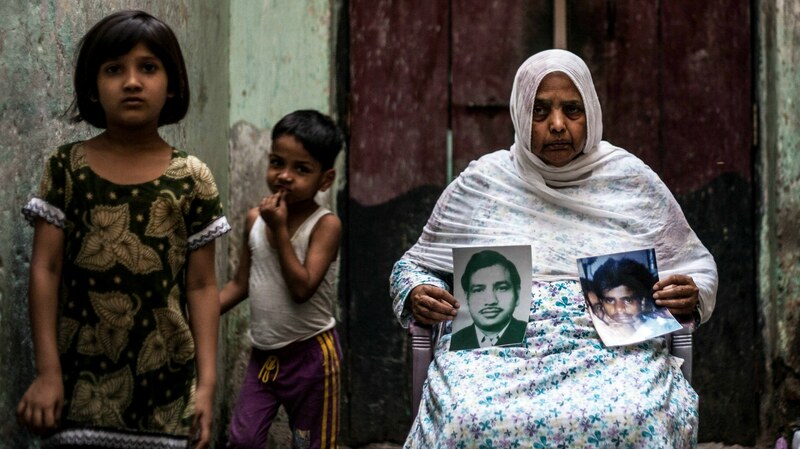 Haneef, a textile worker of Hashimpura, who was a well-built young man then, as it appears from the photographs on record from the day, was one of the lucky few who were spared after being beaten to a pulp. Haneef said, "PAC personnels desperately tried to enter house and then told me to come outside. I was the first one to be arrested. Later other men from the locality also assembled and formed a line. We were told to keep our hands up and were taken to civil lines police station and were beaten as if cotton was rugged before it gets filled inside a quilt. I was bleeding very badly but to make sure that others were not beaten like I was, I started painting their heads and faces with my blood in a bid to project them as already thrashed by the policemen. Later, we were sent to Fatehgarh jail, where policemen abused us and threatened us that they we will dig your graves and bury us." The massacre damaged their business and everyday life. After 1987, there was no trace of business, as no big trader would want to be associated with them. Mujeeb-ur Rahman, a then young boy from Bihar, worked with the power loom factories which were setup inside the houses in Hashimpura. 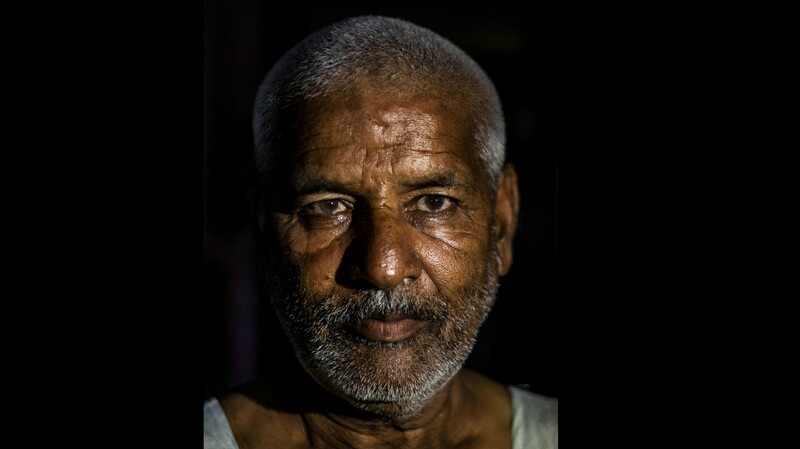 Mujeeb is a survivor of the massacre and was a witness in the court but he could not identify the perpetrators. He recalls, "When our truck reached the canal, one among was taken out from the truck and shot at point blank range. We started screaming 'save us save us', when they started firing indiscriminately. I was shot in the leg, my uncle was shot in the chest and he died on the spot. As the killing spree continued, I was thrown in the canal. But two people who had already jumped in the canal caught my leg and saved me. I drank some water and came back to my senses. Somehow I survived. Later some policemen helped us and made us file a report. The same policemen also took us to a hospital where we were treated." In her late seventies, and bereft of all hope, Zareena Bano recalls the fateful night in tears. Emphasising on the denial of justice in India, Zareena said, "My husband said he had to say something to me, but he never returned. They killed him and my son. Since then I have been waiting for the perpetrators to be brought to justice or even get imprisoned. But that has not happened yet. Everyone knows the truth - who has done it - but justice has not been done. We have been to courts so many times but of no use. I believe in God and strongly feel that he will do justice with us and the criminals and those who died." A migrant worker from Bihar's Darbhanga district, Babbudin works at a power loom factory in Hashimpura. One of the survivors of the massacre, Babbudin barely survived the gunshots and was able to return home and lived to tell the tale. Narrating his story, Babbudin says, "I was a child when the massacre happened and was terrified with the intensity of brutality. Provincial Armed Constabulary personnel’s asked the men of our locality to gather outside on the Hapur’s road and took some 400-500 men to Ganga Canal, Muradnagar. They pulled the men out of the truck and started firing and threw the bodies into the canal. Others were taken at Hindon and shot there. I survived because the bullets couldn’t kill me and I was left on the bridge on the presumption that I was dead."